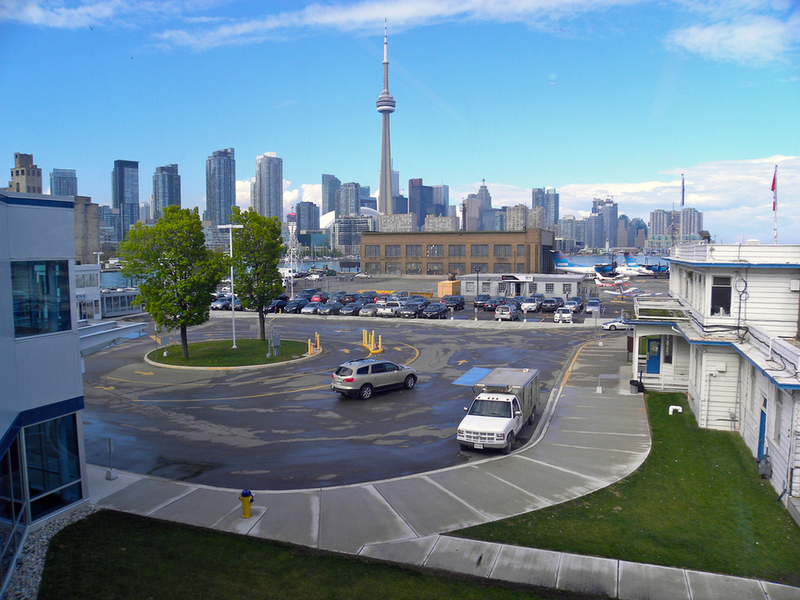 Another great place to get a beautiful view of the Downtown is the Billy Bishop Toronto City Airport. This small airport is located on Toronto Islands. Wychwood Park, a gated community nestled in the greater Wychwood area, is an exclusive and stunning neighbourhood. Konjiki Ramen is the first overseas Ramen joint opened by Atsushi Yamamoto, the famous and award-winning chef from Tokyo.